Dubai is not only a place of one thousand and one nights, not only the mankind's challenge to nature and to God, it is a city full of charm and traditions, where several cultures meet. A place at the core of the desert but also bathed by crystal waters, where one is surrounded by skyscrapers' lights and inebriated by spices and scents. Dubai is the hub of Middle East, where trade, finance and investors of all over the world continue to push boundaries, helping to keep the Arabian dream alive. Thanks to a series of measures took by the government in order to develop a diversified economy, during the early 2000s the city is overwhelmed by an unprecedented economic growth. The economic boom increased the value of real estate, which became one of the leading sector of the city. 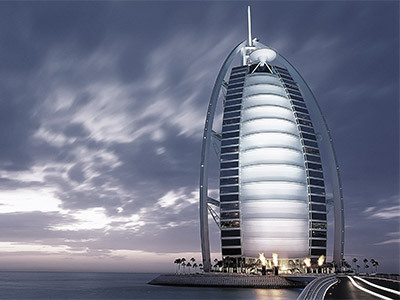 Moreover the absence of direct taxation, which promote the development of commercial and business activities, makes Dubai one of the most attractive places for investors from all over the world. Well known as the "Bel Paese", this country houses some of the greatest artistic treasures of the world which turn it in an extraordinary open-air museum that will let everyone have unforgettable memories. Everything is enjoyable, from the most famous heritage cities to the unknown to most people although charming small towns, from the beautiful beaches to the countryside, from mountains to lakes. 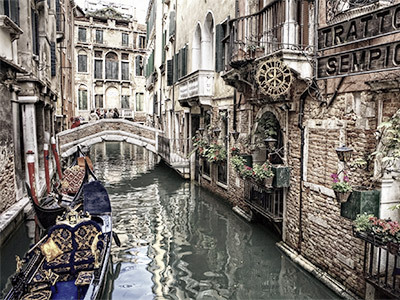 Visiting Italy is a journey through the past that will lead every visitor to discover the present nature of the country, made by an endless variety of traditions, dialects and culinary arts that all belong to this unique and wonderful land. Sweet Home is also Luxury. 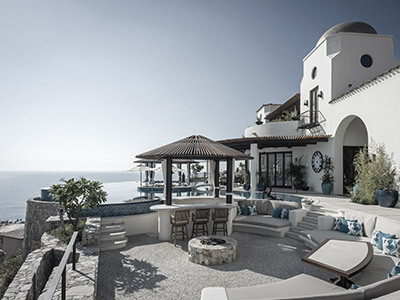 Luxury Villas, prestigious mansions or unique penthouses, discover our consultancy service for high-level properties. Our strong point is a selection of top quality clients from all over the world: the perfect match between class and business.